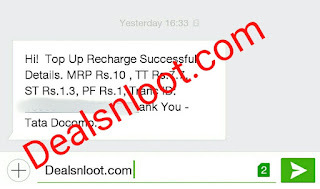 Hello Dealsnloot Readers,RC Tab App provides you unlimited Mobile Recharge plus you can earn more balance by downloading apps & sharing, Invitation, Complete offers or invite friends and when your account balance reaches a minimum of Rs.30, recharge any prepaid mobile for free.We already redeemed more than 150 recharge & its fully trusted so grab this referral offer fast & earn unlimited recharge.So Hurry !!! Grab This Loot App. 2) Install & Open the RC Tab App. 3) Sign up with your Facebook account. 4) Select the Language of your choice. 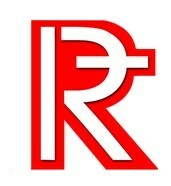 5) You will get the Rs 10 which is showing in Top of the App. Note :- Minimum recharge amount is Rs 20. 6) Now goto EARN >> Get your referral link and share it with your Friends. 7) Once your Friends Install RC TAB App using your referral link then He/she will get Rs 10 on Sign up + You will get Rs 5 per referral too. 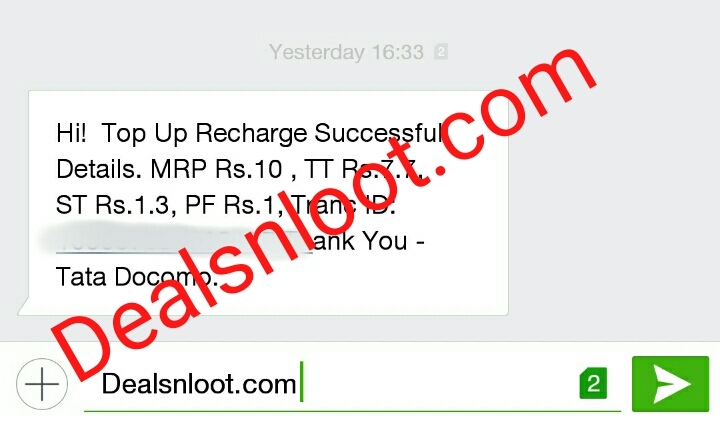 8) You can Earn upto Rs 100 Recharge daily. When your friend download app using your refer link he will get Rs 10 Signup Bonus & you will Get Rs 5 per Referral. That’s it, You will Get Your Recharge Instantly.